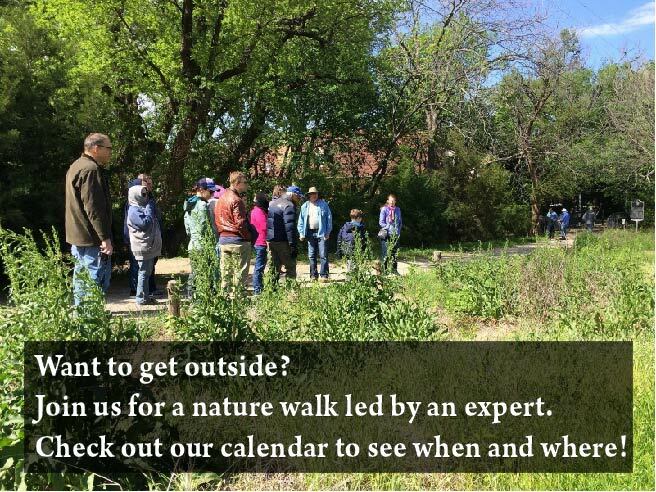 Elm Fork Master Naturalists welcome you to their April meeting. Topic will be “Itchy Business,” presented by Amy Martin. Come for meet and greet at 9:00 AM. Business meeting is at 9:30, followed by a presentation.